"Pinkalicious" -- I'm the gal that loves "PINK"
Movie was "The Notebook" -- it was a fabulous movie...! I Adore this Song -- it reminds of yesterday -- when I was young.. 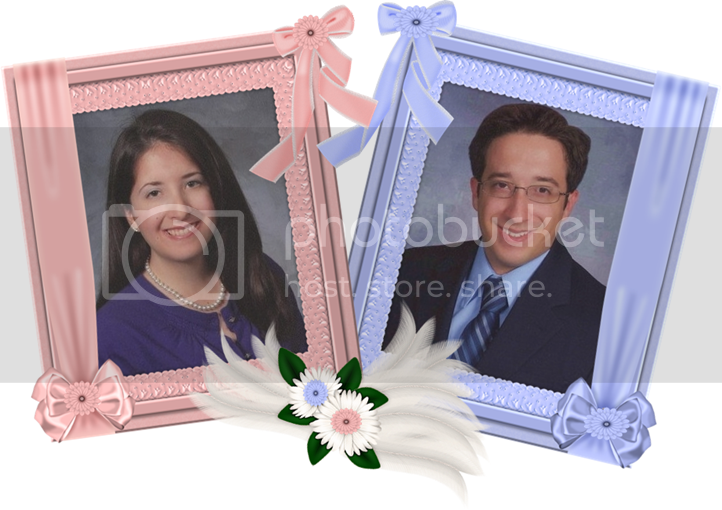 Thank you Dear Lynn for the beautiful frame around my Wedding Photo. Thank you My Dear GG Friend SHONNA for making me all my beautiful "Buttons" -- there are other "SIGGIES" on my Profile Page that Shonna has made and I adore them all! Thank you SHONNA!! Pretty Pink Flower Frame was made by very talented GG Artist Lynn.. Thank you Lynn -- I adore it! Pretty Pink Bow Frame was made by very talented GG Artist Annie.. Thank you Annie -- I adore it! Thank you Leah for this beautiful "Siggie" -- I ADORE IT!! I am SOooooo proud of them and wish them much success! I'm a "Heart Attack" Survivor and I thank God and my Family everyday for standing by me in the most difficult time of my life -- God really does hear your prayers -- I almost died and I prayed so much to have him and the Doctors make me better so I could live a happy, fulfilling life so I could see my Dear Husband Joe and my Twins Ben and Mary again. My name is Cindi, I live in California with my Husband Joe and my fury Cat "Kiki" -- I have 22 year old Boy/Girl Twins (their names are Ben and Mary). They both just graduated from The University of California San Diego. 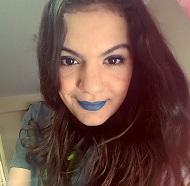 I'm a very kind, loving and passionate woman who never has meet anyone I didn't like. Of course by now -- you probably know that I love 'PINK"...!!! I ADORE GLITTER GRAPHICS AND ALL THE WONDERFUL FRIENDS I HAVE MET!! Glitter-licious Hugs to all of "YOU"......! I love "PINK" -- everything/anything in PINK makes me happy! I especially love shoes -- I have a lot -- naturally in "PINK"
Thank you Dear Annie -- I love this "Siggie" -- I Adore Shoes!! I love this wonderful site and want to thank all of you very creative, talented people who make these wonderful graphics, I love all that has been made for me -- thank you! "Pinkalicious" Hugs & Smiles to all of you! A special hug to Georganne -- my very first friend I made on GG --you are "Fabulous"...............luv ya! I love my GG Friends!!! Thank you my wonderful,talented GG friends for all the beautiful graphics/siggies you have made me -- Below are some of the taleneted GG friends that have made me "siggies" -- If you are not listed -- I promise you will be soon!! Thank you Dear GG Friends for visiting my "Pinkalicious" page. 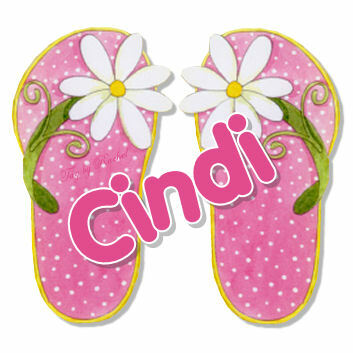 Login or register to add Cindi - The "PINK" Lady as your friend! Hello and HAPPY HALLOWEEN for those who celebrate..Me, I so dislike this holiday but enjoy please and be safe.. Also here to inform you that I so needed a change, as we all do in our lives..So I made just a small change here on GG.. My user name "nutcase" is no longer. I needed a change & this helped me.. So I will now use the user name lin60 and you will see that under all of my tags both old and new.. So please know that I am here and not going any where, all of my older tags are now under lin60 in the updates..So it is me..My page is still here as always that did not change..Also I want to say that I am so sorry I have not been by to visit, as I have been really busy with Tracey working on an issue that developed om GG..And that is what we are here for.. So in the meantime, happy weekend and love life!!!! P.S. Just also want to let you know I am doing a bit of Spring cleaning on my page and sorry no offense but there are some GG members who have gone away and have not been back for ages. .If you happen to be one of the ones I am going to delete and if you return, please let me know and I will re add you.. As I said please take no offense!! Thank you!! God Bless Your Day & Your Life!